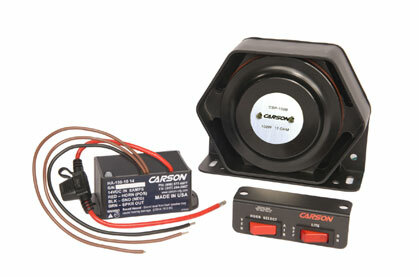 Although it does not really sound anything like an "air horn", it's pleanty loud and was very easy to install. The speaker is nice and compact. Overall, a good buy.